Why we're adding $$$ for LGBTQ advocacy in Israel – J. 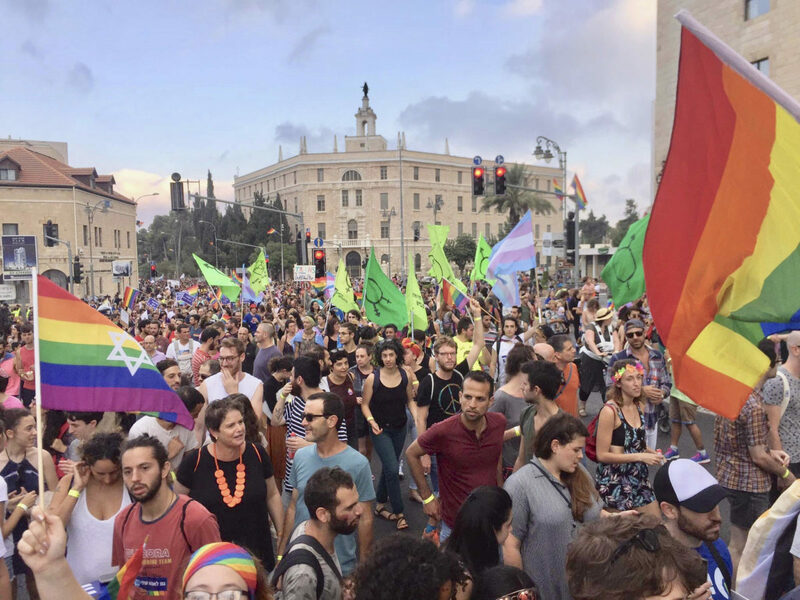 The nationwide LGBTQ strike in Israel last month, sparked by a July 18 Knesset vote to ban men and gay couples from surrogacy, culminated in an incredibly moving and powerful 100,000-person rally in Rabin Square. The strike’s potency underscores the need to build capacity for Israel’s LGBTQ community organizations. That’s why this week, A Wider Bridge is proud to announce the launch of our new AWB Impact Grantmaking initiative to help meet this need. The news was released Aug. 15. For years, Israel’s LGBTQ community has been reduced to two simple talking points: one, that when surveying the neighborhood, Israel is the only country in the Middle East that affords any kind of LGBTQ protections; and two, that the Tel Aviv Pride Parade is proof of Israel’s commitment to its LGBTQ community. Neither of these arguments, most often made with the best of intentions by supporters of Israel’s democracy, reflect an actual depiction of the full spectrum of LGBTQ experiences on the ground. Furthermore, these arguments award credit to the state, rather than to LGBTQ activists who have fought for decades to win their democratic right to live and to love. In the short term, advancing LGBTQ rights with Israel’s current coalition government is admittedly an uphill battle. And historically, carving out an agenda for social change in a country whose borders, people and right to exist are routinely threatened, has also proved difficult. Based in San Francisco, A Wider Bridge partners with organizations and advocates to change hearts and minds outside of the secular, metropolitan, colorful Tel Aviv bubble, within the communities that are electing homophobic and transphobic representatives at the local level and in the Knesset. We believe the best investments to secure LGBTQ rights and community in Israel are those that provide needed financial resources, help build capacity and amplify activist voices on the ground. LGBTQ Orthodox Israelis, like their peers in Brooklyn and Baltimore, are often presented with a binary choice between their religious communities and their LGBTQ identities. Bat Kol, the organization for religious queer women, and Havruta, the organization for religious gay, bisexua and transgender men, are refusing to choose. Together they are both carving out a space for LGBTQ religious life, fighting harmful practices, such as conversion therapy, and engaging Orthodox rabbis open to dialogue. By building visibility and acceptance in religious Israeli life, these organizations are reconciling LGBTQ identity with Jewish morality. The transgender community in Israel has made recent strides. The Israel Defense Forces allows open transgender military service. The Ministry of Health (bureaucracy aside) approved a new policy to cover the costs of gender confirmation surgery through Israel’s universal healthcare system. And transgender Israelis can now change their gender markers on national ID cards. Yet the transgender community continues to face immense challenges in Israel as they do globally, with high rates of abuse and risk for self-harm. Ma’avarim empowers transgender youth and young adults to create change in their communities — both for transgender Israelis and toward gender equality. Israel’s scientific community is a leading source of cutting-edge research on HIV/AIDS, saving lives and improving quality of life. In the past couple of years, Israel has approved PreP (Pre-exposure prophylaxis), a pill to prevent the HIV infection widely used here in the United States. Yet HIV infections in Israel remain steady in three at-risk populations: the gay male community, the asylum-seeker community from Eritrea and Sudan, and active and rehabilitating drug users. The AIDS Task Force deploys mobile testing units to the periphery of Israel, to increase the number of HIV tests in areas that need support most. The Taskforce also provides education to Israeli communities and youth to fight the negative stigma around HIV/AIDS. In a city divided by religious, cultural and political identities, Jerusalem Open House is a community center that brings people together. Walk into their modest space, and you’ll see religious Orthodox gay men interacting with Arab queer women, and LGBTQ seniors playing board games with LGBTQ youth. JOH not only provides a safe space for residents in this traditional city, it also serves as a platform for change in Israel’s capital. Unlike Tel Aviv Pride, the Jerusalem March for Pride and Tolerance, organized by JOH, is a true demonstration. In 2015, 15-year-old Shira Banki was murdered while marching with her friends, transforming this annual event into a national demonstration for LGBTQ acceptance and rights. 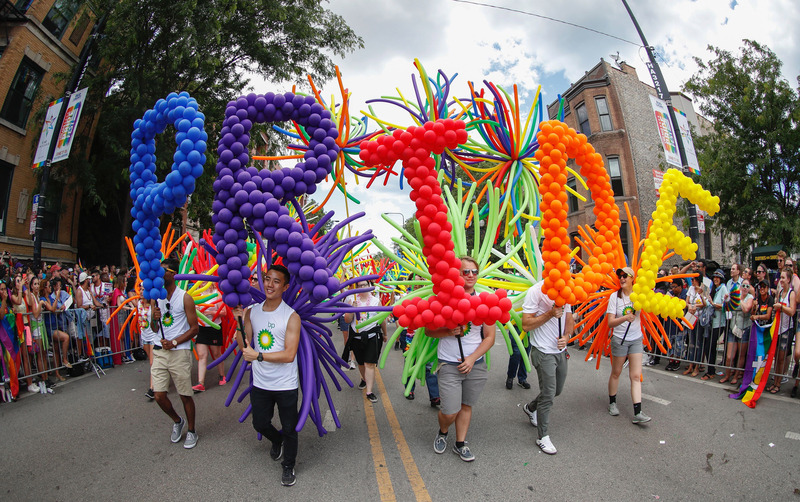 LGBTQ leaders and communities in America, like many progressive constituencies, are finding it increasingly difficult to identify with and engage with Israel at a time when U.S. and Israeli leaders are making decisions they may not support. 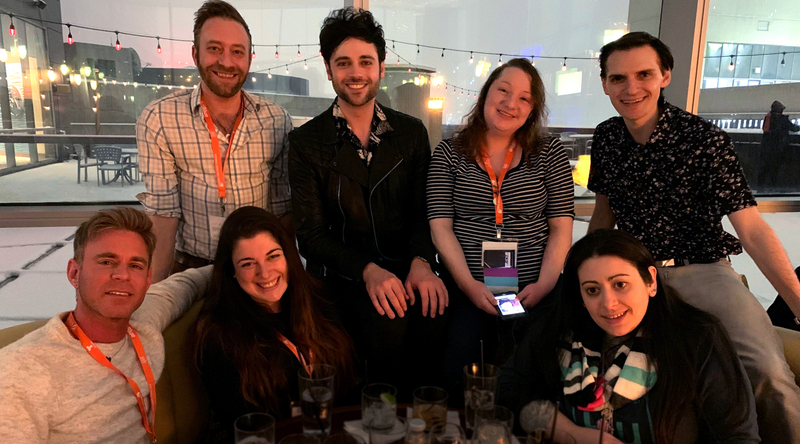 With our grantmaking initiative, we are helping LGBTQ Americans build personal connections with Israel and Israelis. We are moving our community from the all-too-common divisiveness that permeates current discourse around Israel to tangible, constructive action toward fairness and equality. Building support for LGBTQ rights is our authentic way to teach more people to love Israel and its LGBTQ community and to move from a place of fear to a place of love for the “other” in Israel. This essay first appeared at eJewishPhilanthropy.org. 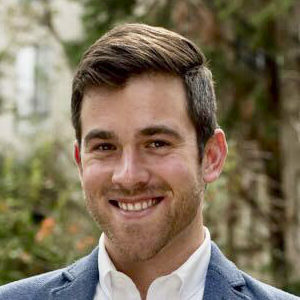 Tyler Gregory is the executive director of A Wider Bridge, the S.F.-based LGBTQ organization advancing equality in Israel, and equality for Israel, and is a Schusterman Fellow.